The Runway Visitor Park at Manchester Airport will satisfy any high flyer’s festive needs this Christmas. 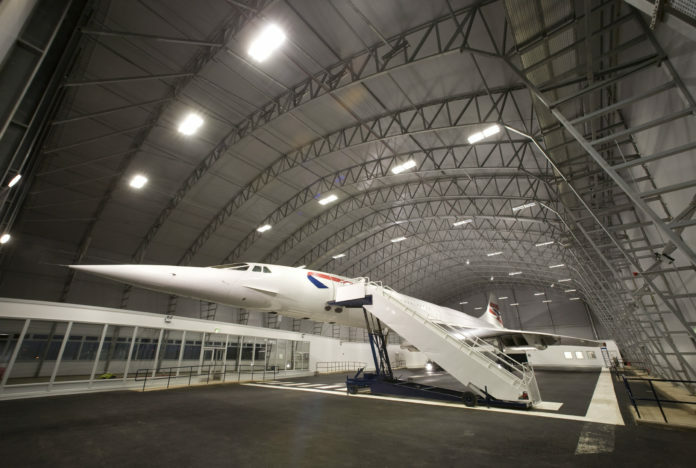 With gift vouchers available for tours of unique aircraft, including Concorde, it is an aviation fan’s dream this Yuletide. The Runway Visitor Park is a unique visitor centre overlooking Manchester Airport’s two runways. From its elevated viewing spots, the park enables aviation enthusiasts to watch the take off and landings of the hundreds of daily flights at the airport. A popular day out for families, the Runway Visitor Park offers tours of retired aircraft including the iconic British Airways Concorde and the RAF Nimrod. For those not touring aircraft or plane spotting, there is also a play area, restaurant and gift shop to peruse. Mums, dads, brothers and sisters need look no further for a Christmas gift that will reach new heights with The Runway Visitor Park’s gift vouchers. With supersonic tours of Concorde available all year round, gift them an experience like no other, but don’t be jealous when they sit where royalty once did on this incredible aircraft. Tour gift vouchers start from £15 online.